In the previous blog you met the teaching teams, Sak Chuwen, Ajtz’ib’ab’ / PLFM (Proyecto Linguistico Francisco Maroquin), and Guillermo Bernal. You saw them interacting with Congress participants. 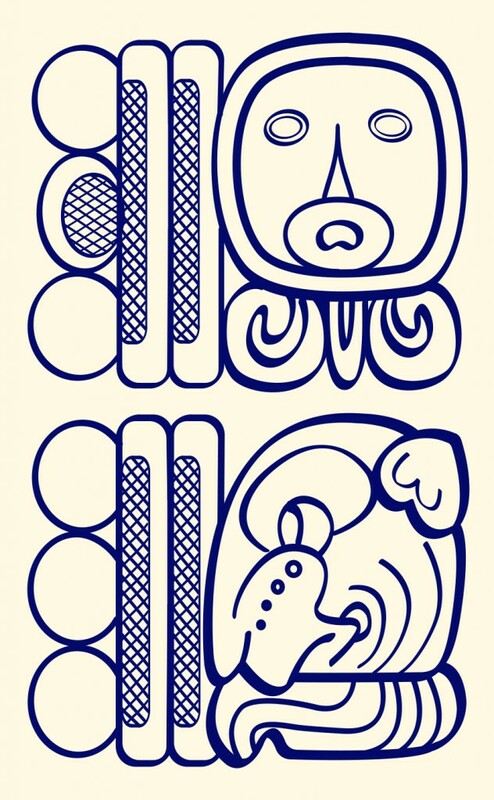 That was the first goal of the congress – reuniting speakers of Mayan with the writings and wisdom of their ancestors. 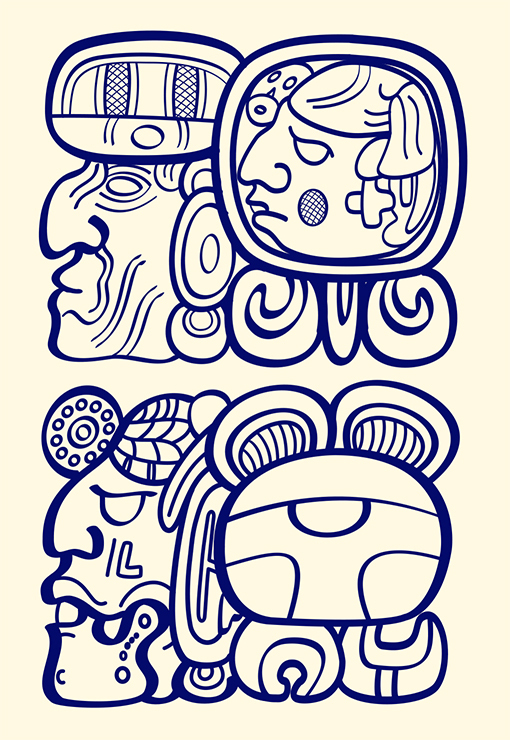 The purpose of this congress is to re-unite speakers of Mayan with their past so that they can influence their future through the wisdom of the ancient hieroglyphic books and monuments. 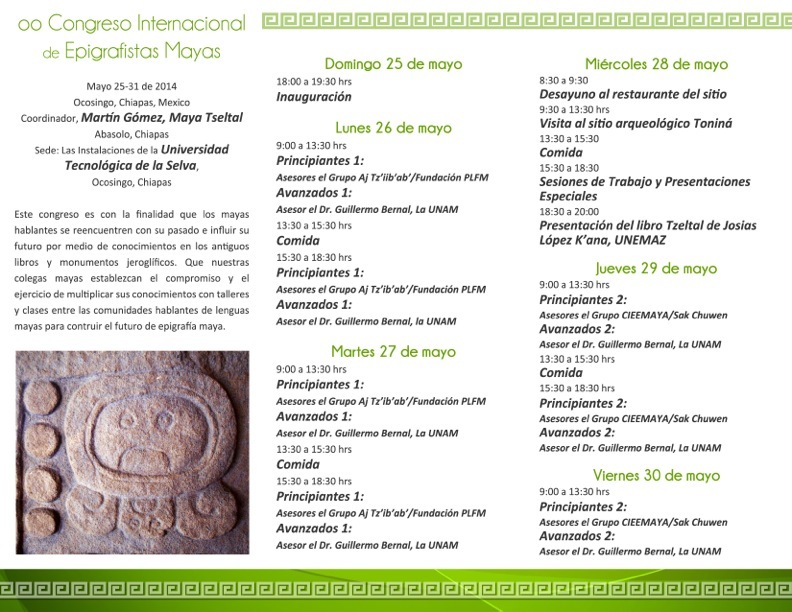 So that our colleagues make the commitment and the practice of sharing their knowledge in workshops and classes among the communities of the speakers of Mayan languages in order to build the future of Maya epigraphy. Classes began on Monday, May 26.